2 Owner** Perfect Carfax** T5 Turbo** Sunroof** Loaded** Warranty** L@@K @ Video! 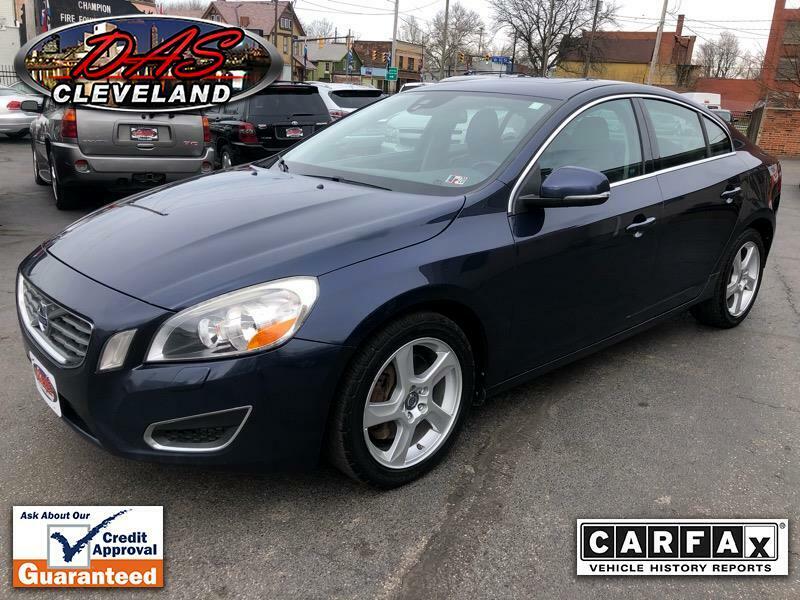 2 Owner** Perfect Carfax** EXTREMELY WELL KEPT 23 Dealer Service Records** S60 T-5 Turbo Car** Loaded and Sharp!! Sunroof** Heated Power Memory Leather** Bluetooth Hands Free Calling** Streaming Audio!! Super Clean and Serviced throughout...A Must see and Drive....Service Contract is included @ internet price...... Check out the video attached! !